I was gifted two bottles of Ava Grace wine. I only feature products that I use and love. All content and opinions expressed are my own. Thank you for supporting the brands that support my blog and family! I am all for going out or planning weekend getaways, but my favorite thing to plan is a night in! There’s just something so cozy and wonderful about having your friends over or having a date night in with your hubby. 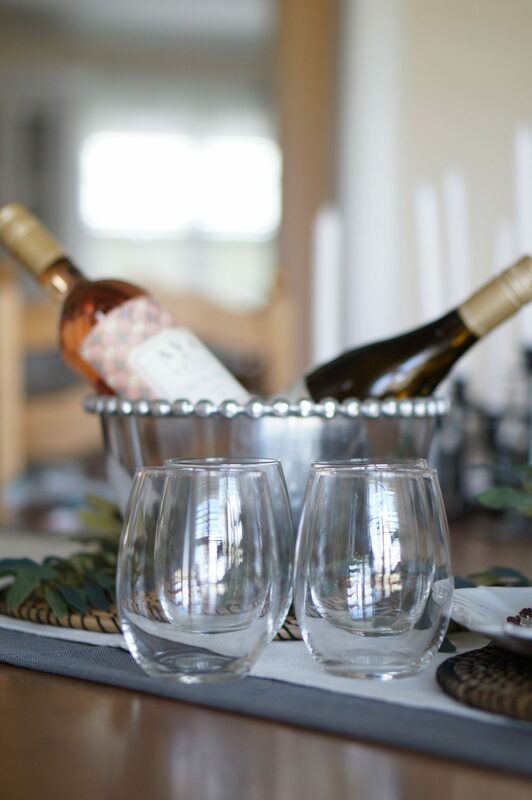 I’ve shared before how a date night in is the perfect way to spend quality time with my husband. 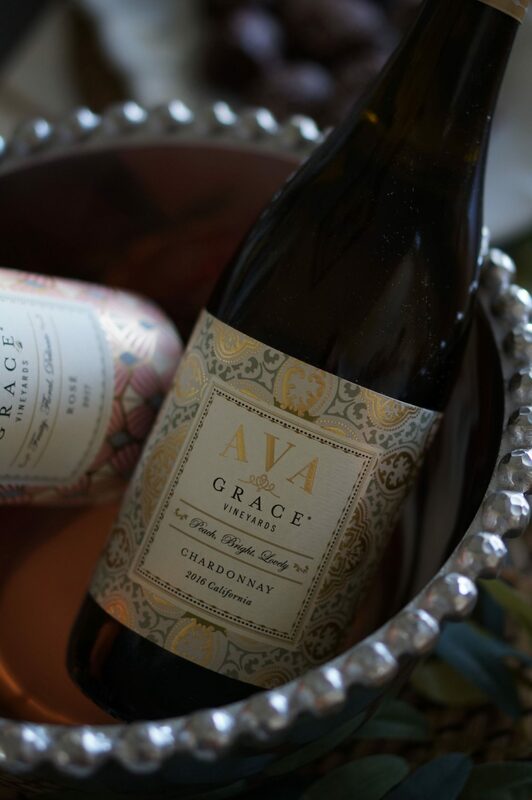 If you’ve ever needed quality time with your hubby, then a date night in with AVA Grace wine is the way to go. We don’t have to get a sitter, we eat in peace after the kids are in bed, and it definitely saves money. And I’m all about making things easy and cheap(er)! 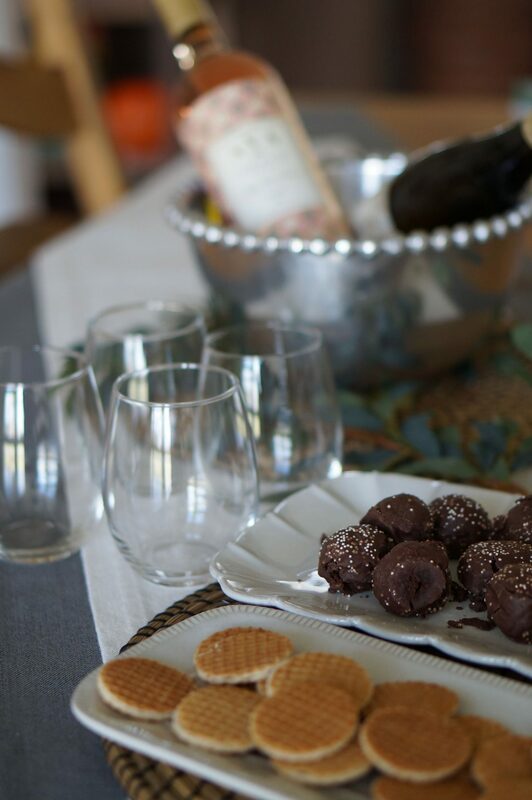 What makes it even easier is to do a dessert and wine spread. 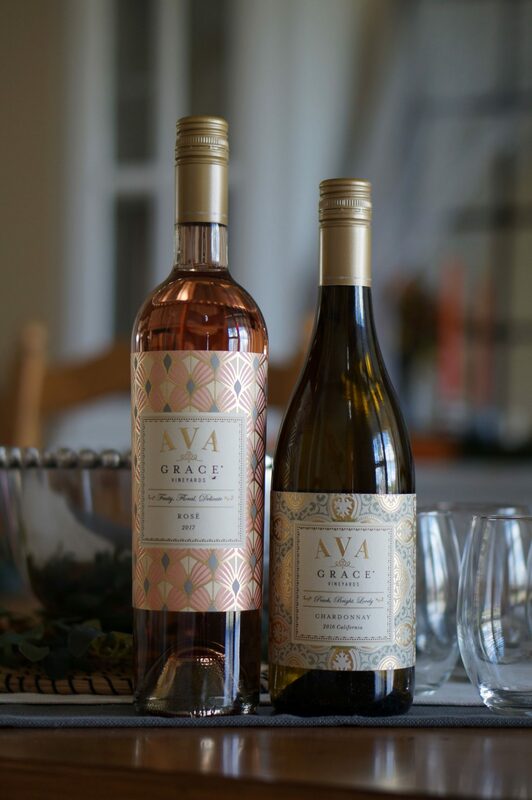 I broke out these bottles of Ava Grace wine, which only makes me a little sad because the bottles are so pretty! 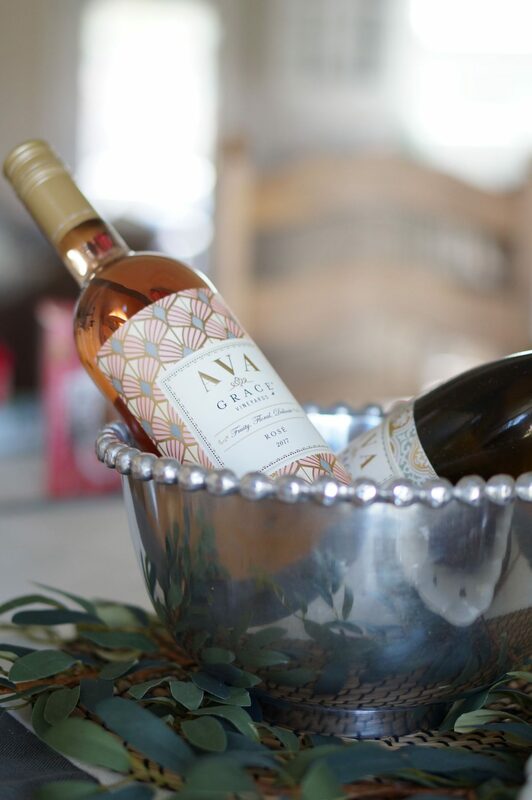 Our date night in with AVA Grace wine couldn’t have been more pretty! I did have these chilled, but I didn’t want the condensation to mess up the gorgeous labels so I opted for no ice in the pictures. My hubby and I don’t have the same taste in wine, so I had a wonderful rosé along with a chardonnay. 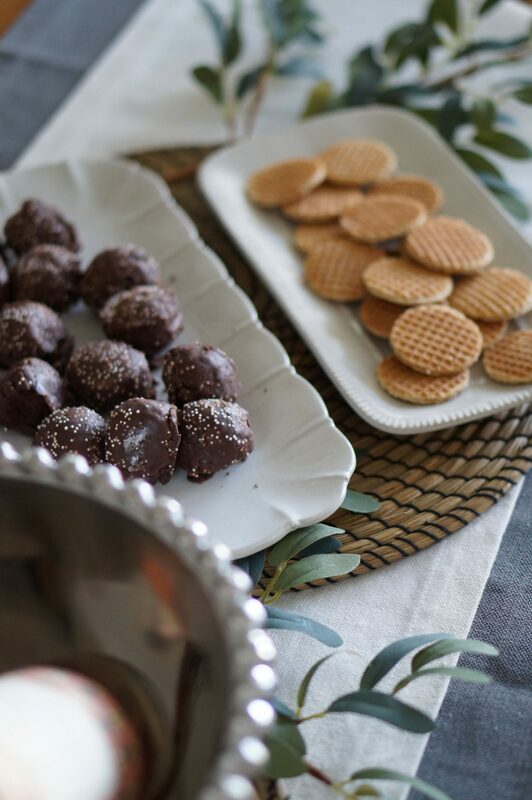 We set out some of our favorite little desserts to munch on. 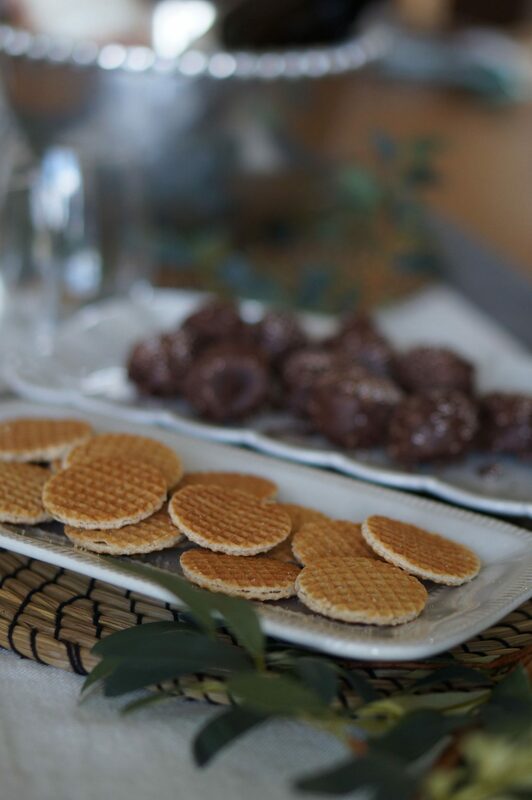 I even had some microwave cookie in a mug treats, but this spread was more than enough. 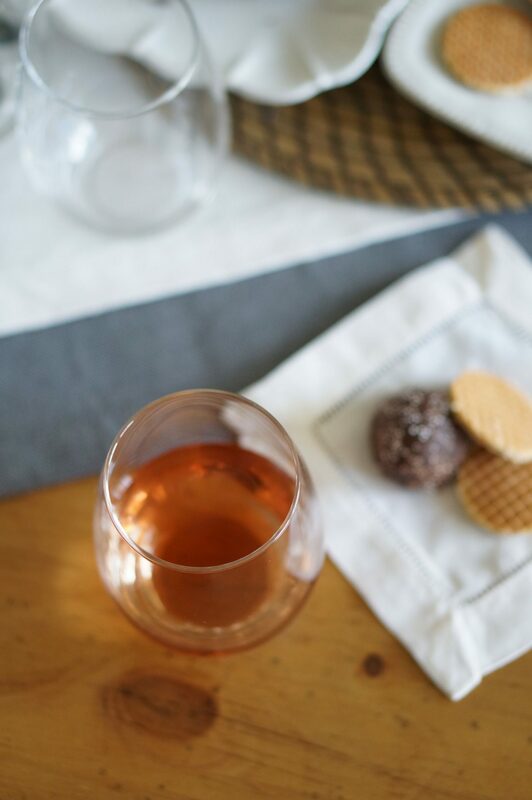 A movie with my hubby, wine, and sweet treats are all I need for a cozy night in. I’m a huge fan of rosé, and this one is superb. It has a crisp flavor that’s not too sweet or too dry. 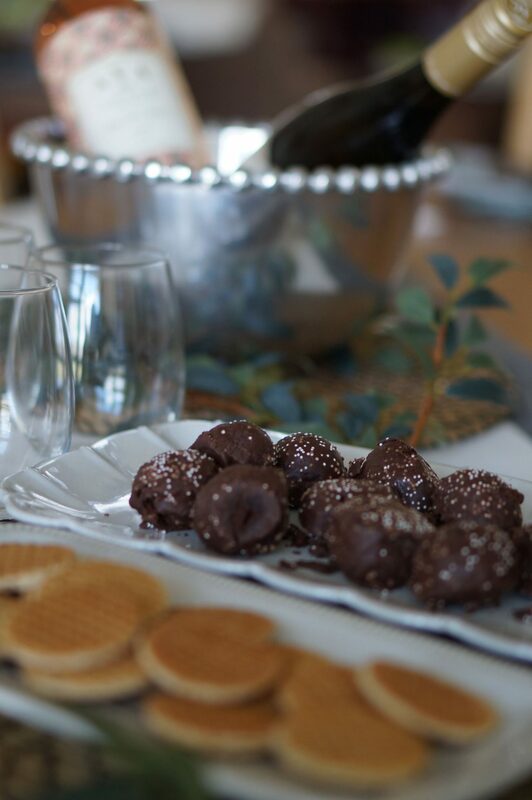 The delicate, fruity, floral taste was the perfect complement to the chocolate. The chardonnay was wonderful, too. It also has a fruity note to it, but with the notes of almonds,vanilla, and oak, it definitely has an earthy taste to it. 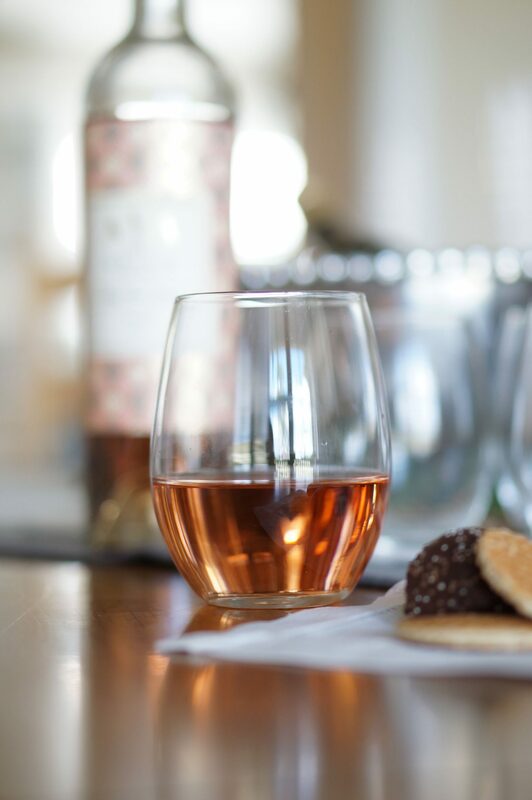 Of course, it’s just as good as the rosé. 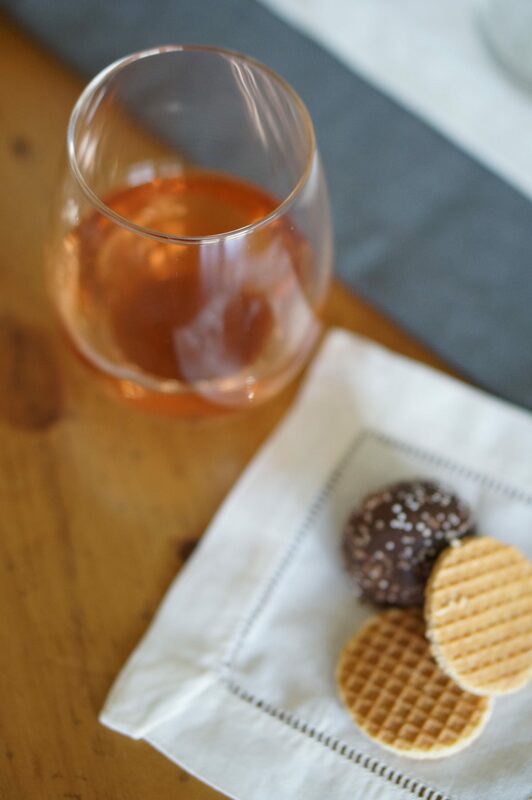 I’m just a huge fan of rosé so that’s always my preference. 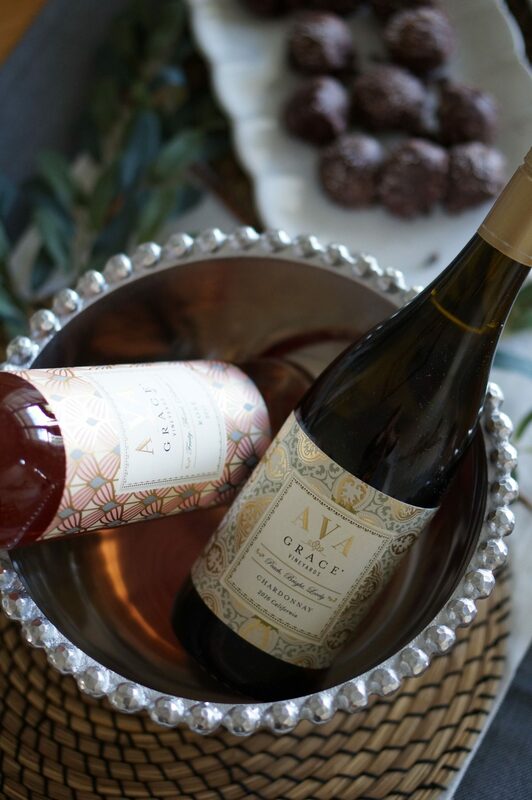 You can have your own night in with AVA Grace wines, and they have a few other varietals if these aren’t your faves. Their red blend, sauvignon blanc, and pinot grigio are also amazing. Check out their store locator to find where it’s sold near you.